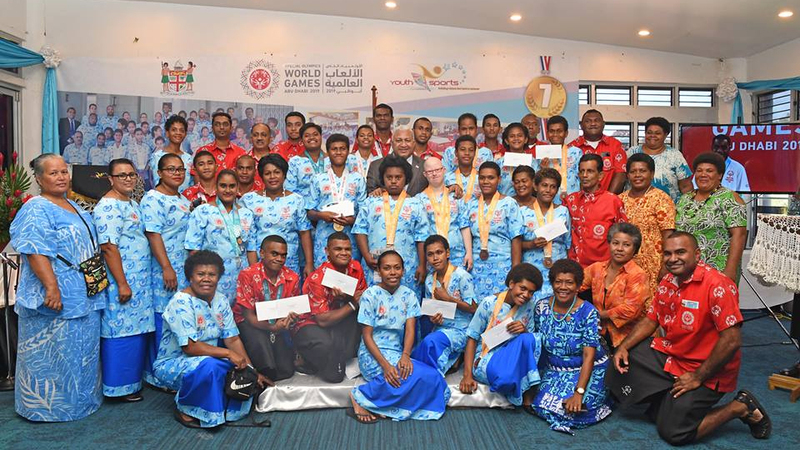 Prime Minister Voreqe Bainimarama rewards the Fiji Special Olympic team for their outstanding performance in the Abu Dhabi Special Olympic last month. 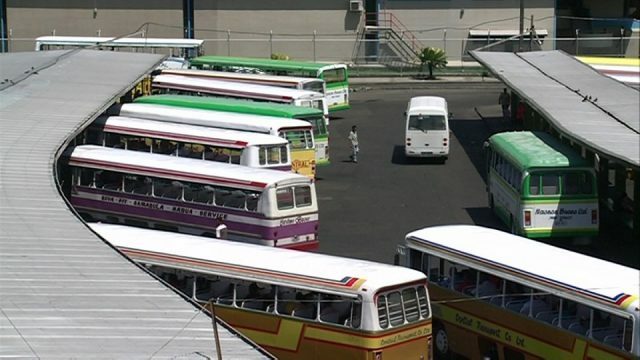 Bainimarama hosts the team to lunch and rewards medal recipients with cash prizes at Suva’s Albert Park this afternoon. 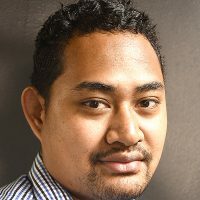 Bainimarama awarded $1000 to seven gold medalists, $600 to six silver medalists and $300 to four bronze medalists. The Prime Minister also rewarded all other participants with cash prizes to thank them for their participation.